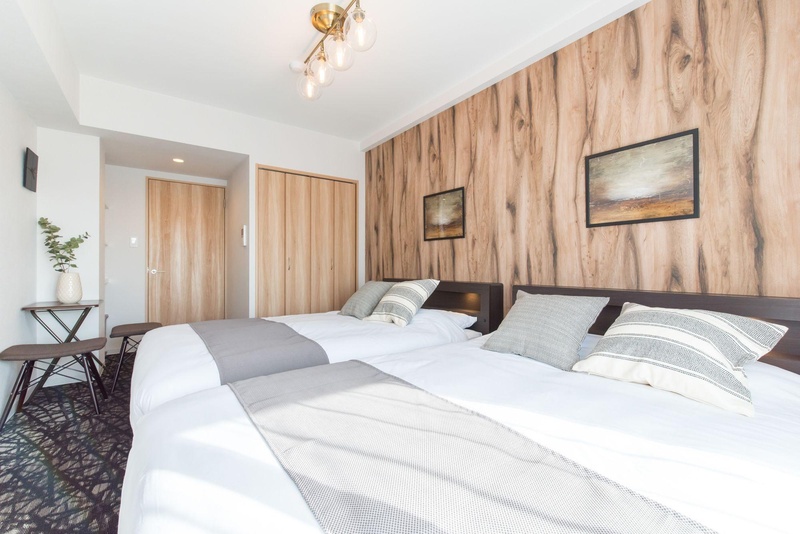 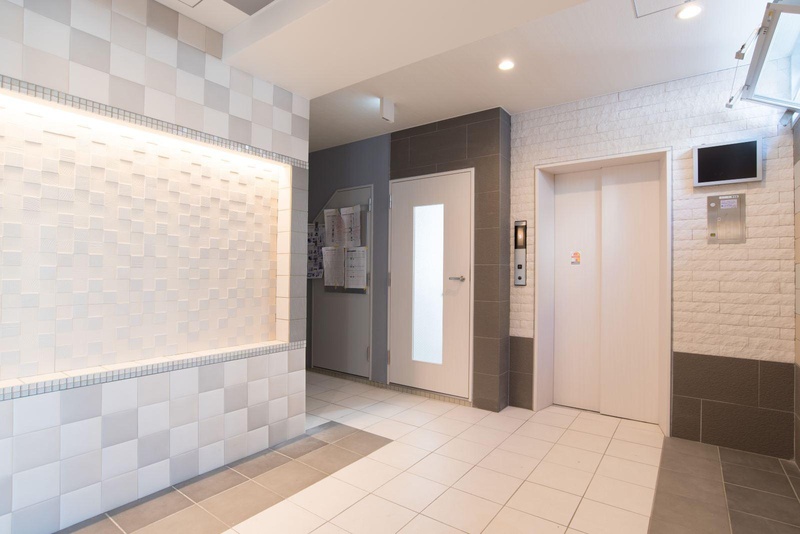 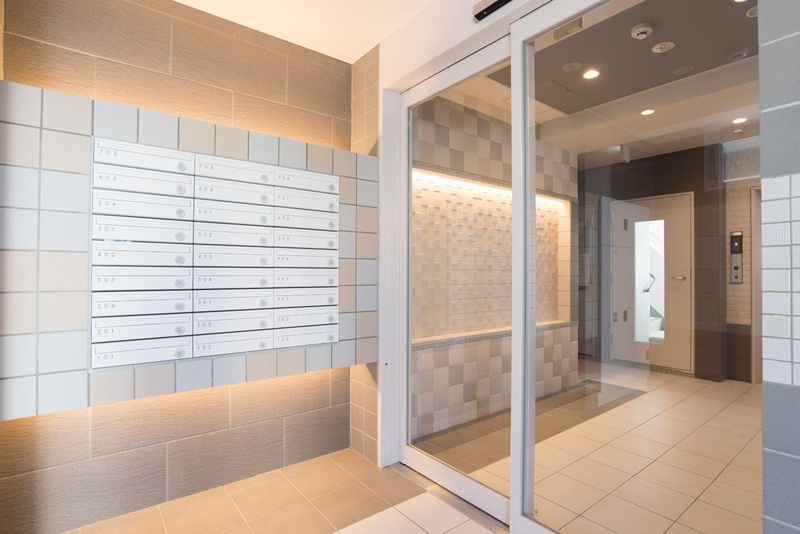 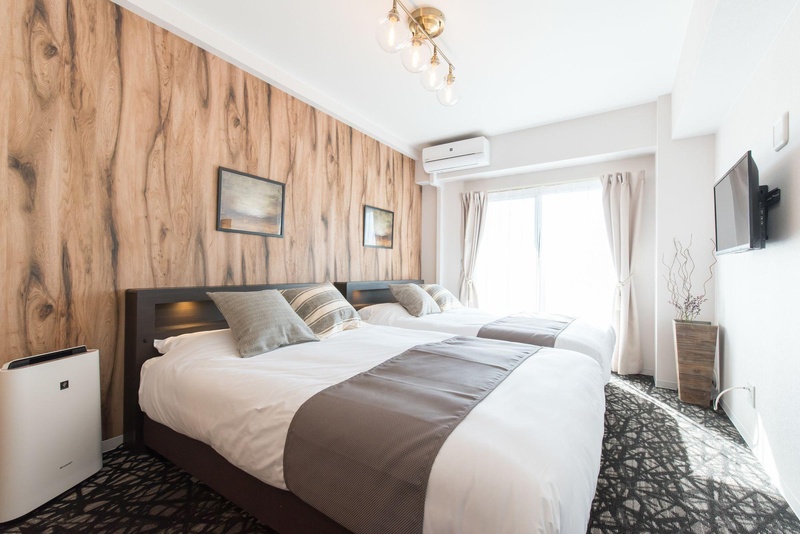 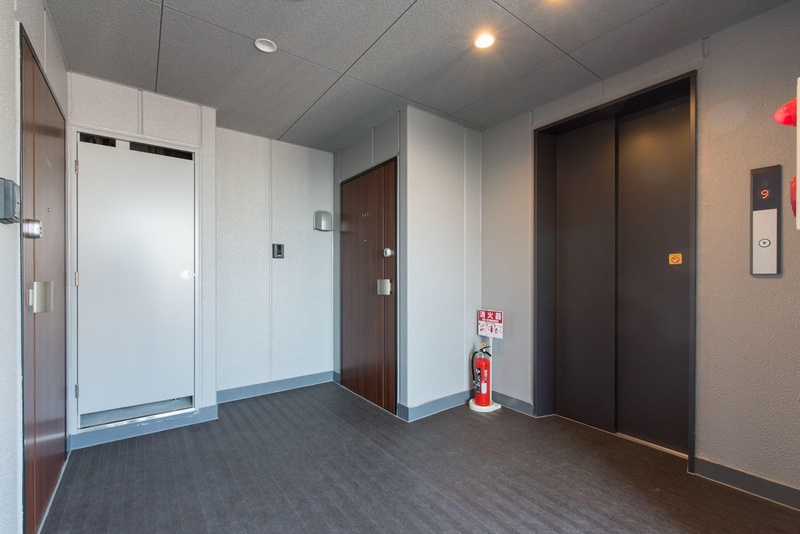 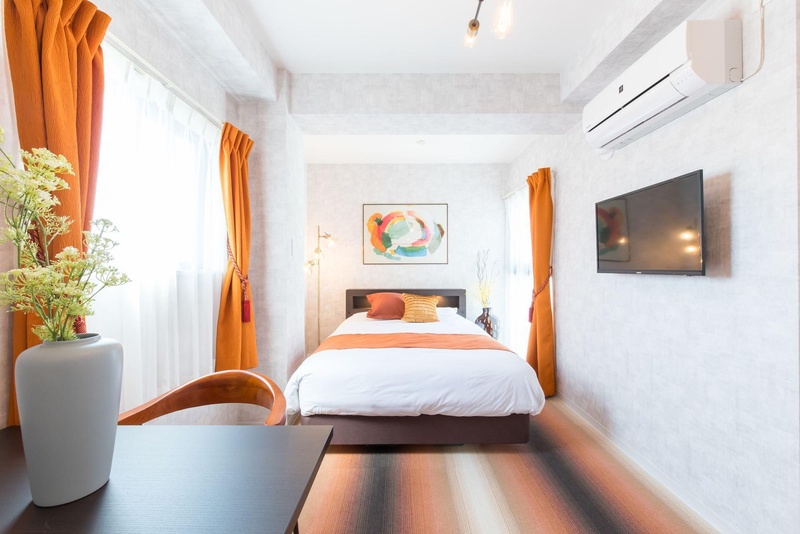 Located in Nishi- this apartment building is within 2 mi (3 km) of Kyocera Dome Osaka- Amerikamura- and Shinsaibashi Shopping Arcade. 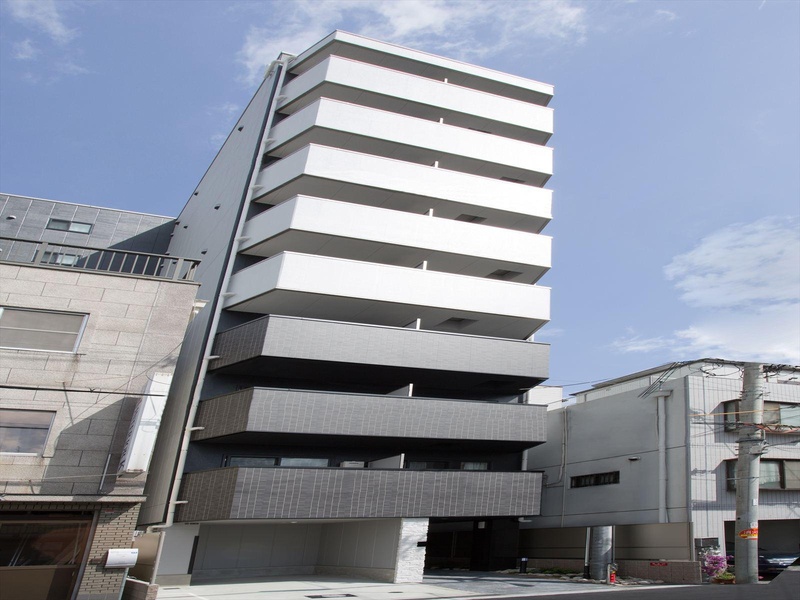 Osaka International Convention Center and Orix Theater are also within 2 mi (3 km). 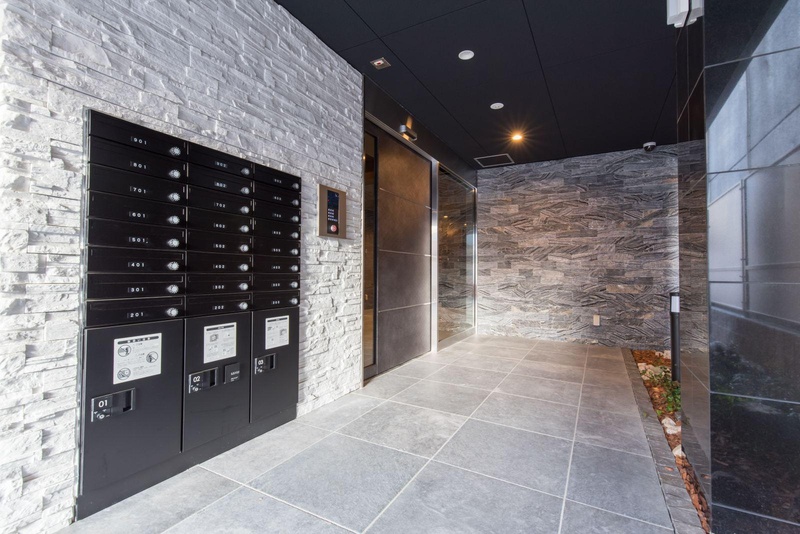 Kujo Station is 6 minutes by foot and Osaka Dome-mae Chiyozaki Station is 15 minutes.